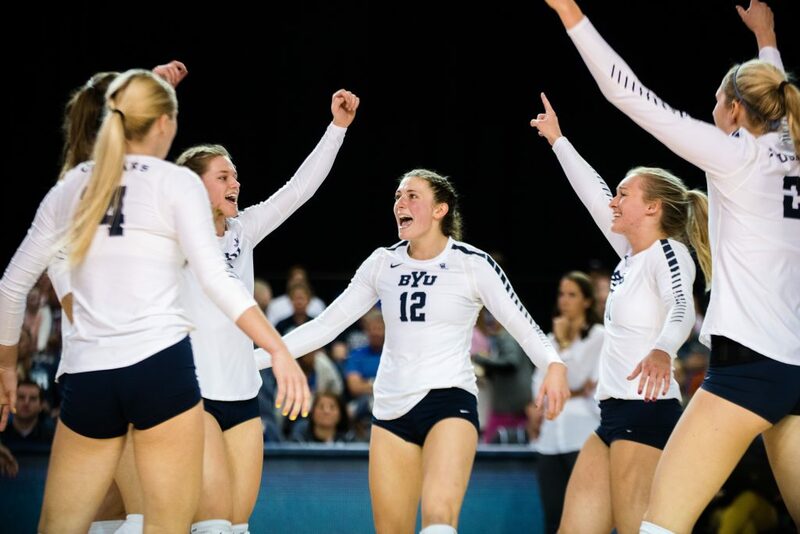 Home Sports What draws nonmember athletes to attend BYU? 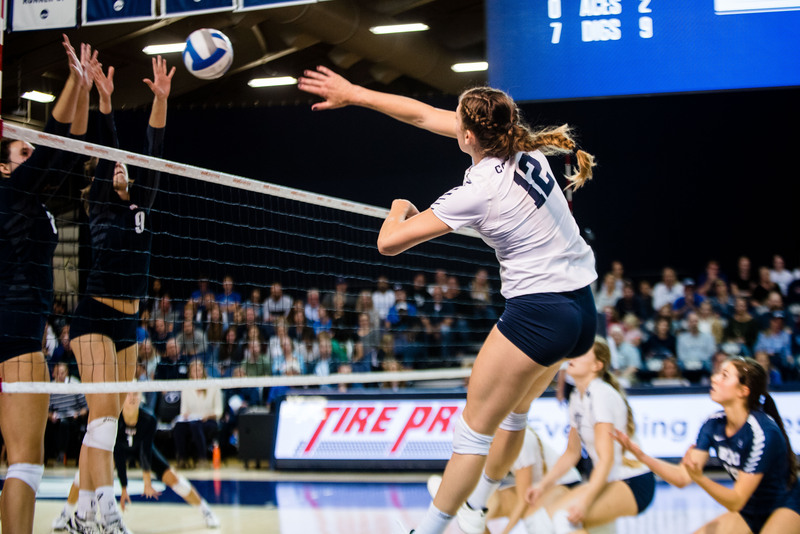 What draws nonmember athletes to attend BYU? 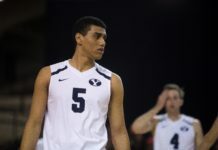 Athletes have many variables to consider when deciding what college they should attend — especially athletes recruited by BYU who do not belong to The Church of Jesus Christ of Latter-day Saints. Many factors impact athlete’s decisions to attend one college over another. They have to think about scholarships, location, facilities, academics and more. But when athletes are recruited by BYU, they also have to think about religion. Many college athletes will tell you they chose the school that offered them the largest scholarship. This is no different with BYU athletes; many athletes are offered scholarships. But regardless of scholarships, two reasons why some nonmembers chose BYU over other options is the feeling on campus and academic offerings. Hill was introduced to BYU when he saw a list of best value schools on usnews.com. 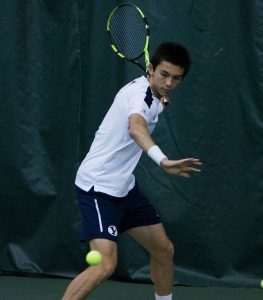 He said after doing his research, he found BYU was affordable, had a great Division I tennis program and offered great academics. Whether nonmember athletes visited campus, attended a camp or learned about BYU online, many said BYU felt like it was where they were meant to be. Many nonmember athletes said the fact BYU is owned by the Church was never an issue when making their college decision — either they did not have religious beliefs or they were of a different faith and content with going to a school that promotes beliefs different from their own. Jones-Perry explained she was used to the culture because she grew up in Utah, but the culture was amplified on campus. She said the best part about her experience as a nonmember athlete at BYU was the amount of reflection and spiritual growth she had there.